TRUST AN EXPERIENCED MOVING COMPANY WITH YOUR BELONGINGS Make Your Move Easier With Simple Price Moving LLC In Mesa, AZ Forget the stress and focus on the excitement of your move. 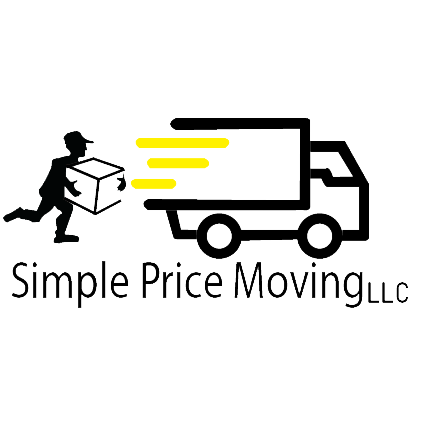 Simple Price Moving LLC provides both residential and corporate moving services from our home base in Mesa, Arizona. Our team can help you with local and cross-country moves from start to finish. You can call us for packing, moving, office relocation and more. Need local or long-distance moving services? We're the company to call.